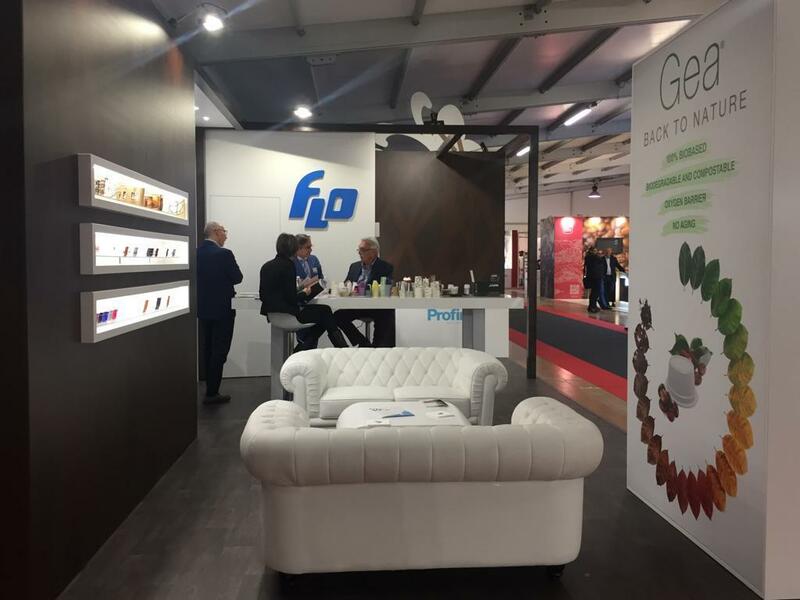 Flo’s innovations at TriestEspresso 2018 | Communication | FLO S.p.A.
TriestEspresso, one of the key B2B appointment for the entire espresso coffee supply chain, is expected to be the best showcase to present Flo’s innovations. Innovations include GEA, the biodegradable and compostable coffee capsules born from the partnership with NatureWorks LLC. It is the only capsule in the world to be 100% Biobased, i.e. entirely made from renewable vegetable sources. 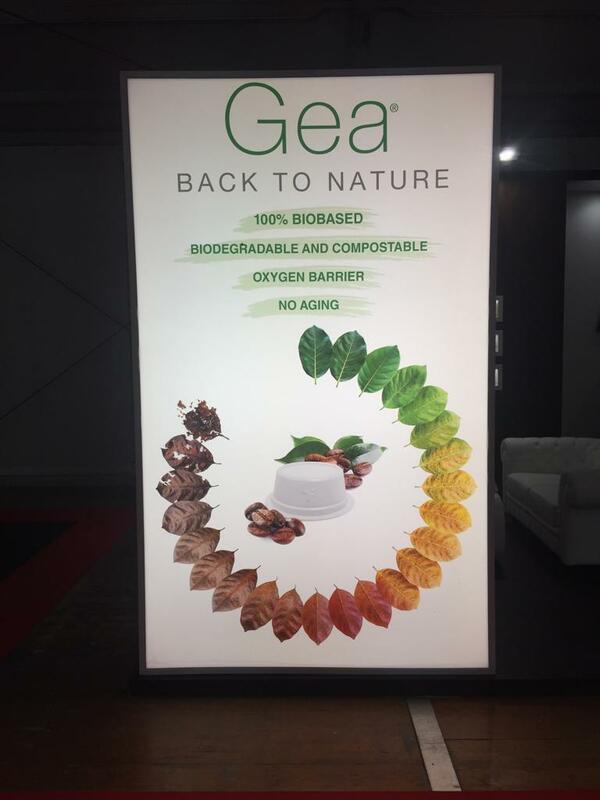 GEA is made in pure PLA Ingeo, a technical biopolymer produced by Natureworks that gives the product excellent technical properties and high compostability, including in the barrier version. The true challenge for Flo was obtaining a technically advanced compostable capsule that could ensure an excellent resistance to atmospheric oxygen despite its natural attitude to degrade in composting environments. 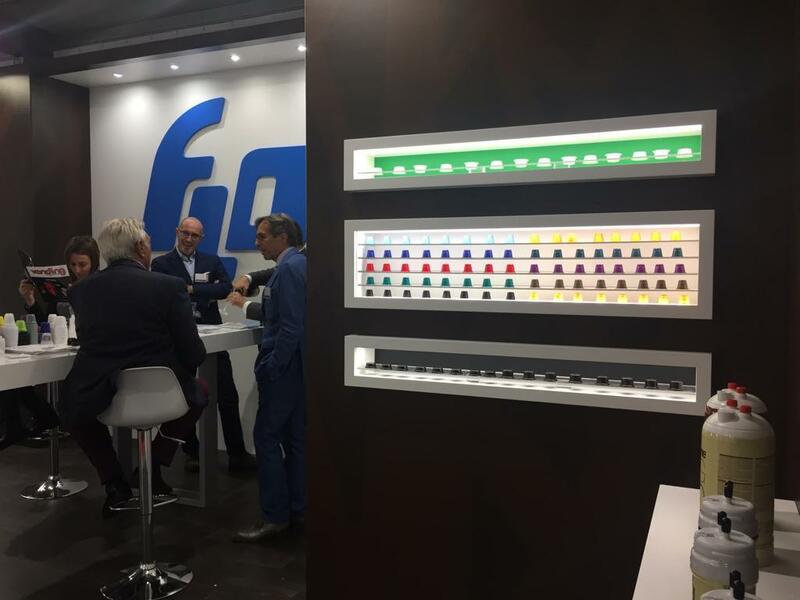 "At Triestespresso – adds Erika Simonazzi, Marketing Manager of Flo - we will also present our new range of compatible coffee capsules, in particular the Calix CNA24 series, manufactured using the thermoforming technology, which enables us to couple several layers of different materials and thus to adapt the product characteristics to the requested results. Indeed every material satisfies a specific requirement of the capsule, which therefore features optimal characteristics and key advantages for the quality of the coffee dispensed and for the interaction with the dispensing machine”.